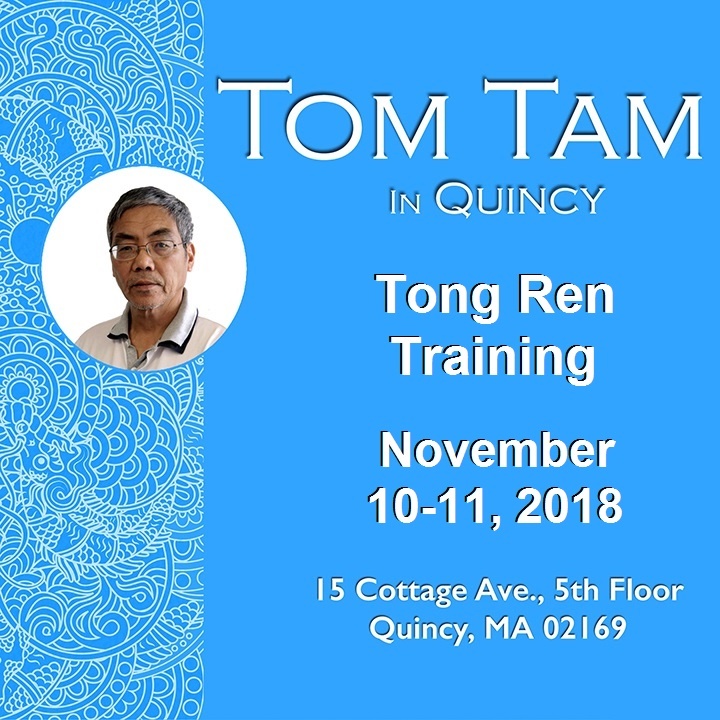 The two day class will focus on the theory of Tong Ren, the different techniques and methodology of Tong Ren including ultrasound theory and healing modality, case studies and Tong Ren application to cases, and lots of Q+A for those who have questions about different cases. Also Tom will be discussing the new techniques and theories based on Quantum Healing. For those planning to attend the class, please arrive at 9:30am on Saturday November 10, 2018 for registration. 1) $50 check deposit. $250 balance by check or cash during check in.